Since 1935, Morgan Stanley has served as the preeminent financial advisor to companies, governments and investors from around the world. 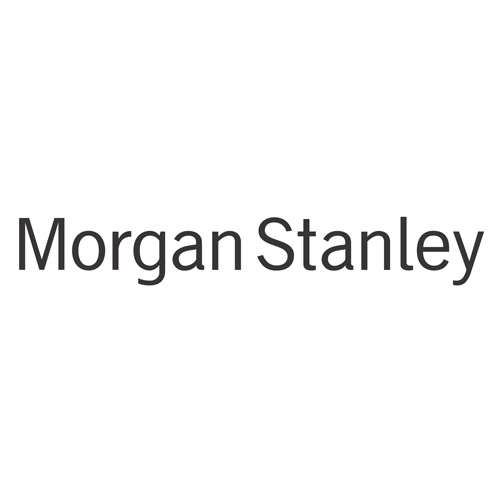 Morgan Stanley is one of the world’s largest diversified financial services companies, with a reputation for excellence in advice and execution on a global scale. At Morgan Stanley, we recognize the importance of good corporate governance. Morgan Stanley maintained comprehensive corporate governance guidelines for years before corporate governance became headline news.